Every model, every major update, all on this page. 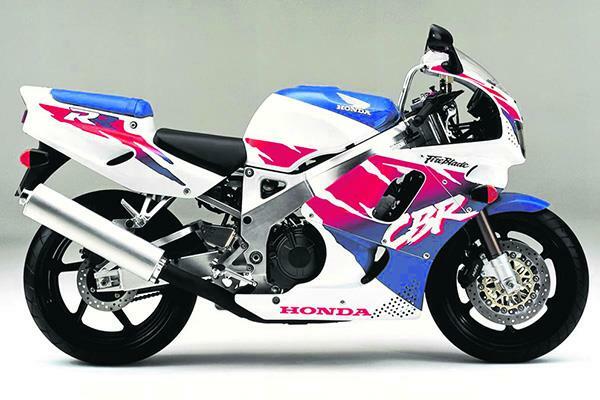 • In 1989, Honda tested both a 749cc and 893cc Blade prototype. • Baba insisted on using conventional and not inverted forks as they were lighter, so he designed a set ofconventional forks that looked like upside-down ones. • Honda claimed the controversial 16in front wheel (130/70 – ZR16) was a weight-saving feature. 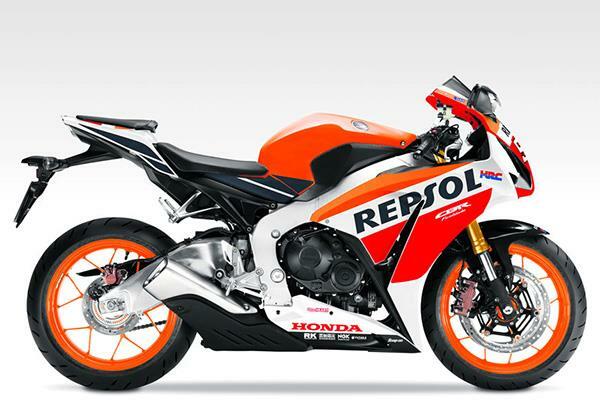 • The drilled fairing and cowl were claimed to aid aerodynamics and further reduce weight. 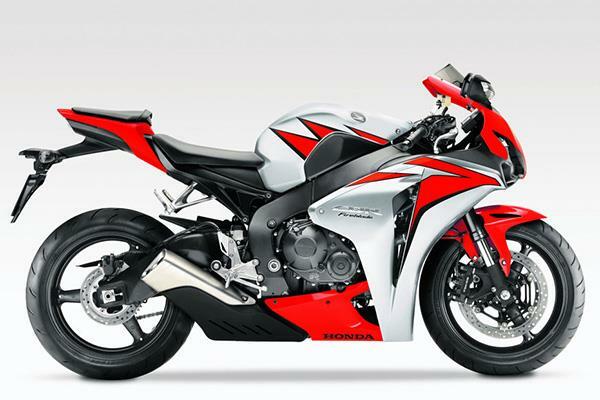 •Power output on early Blades varied from 106bhp to 124bhp. •1994 saw the unveiling of the Urban Tiger paint scheme. 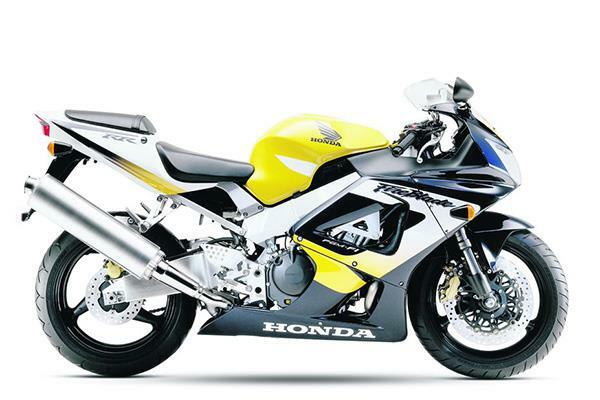 • Honda made a specific spac efor a U-lock under the 1994 FireBlade’s seat. 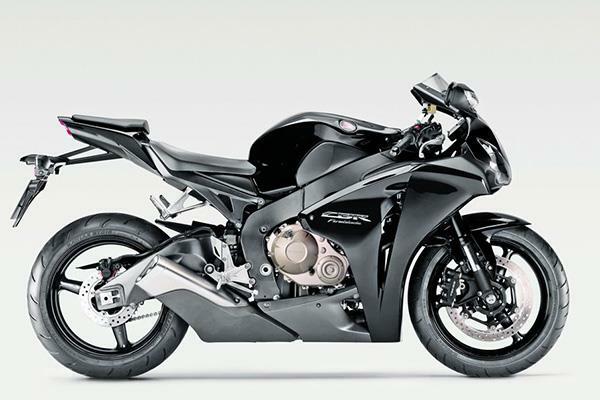 • Honda claimed over 80% of the Blade was redesigned.  • In 1999, Sanyo Honda Britain built the Evo Blade. 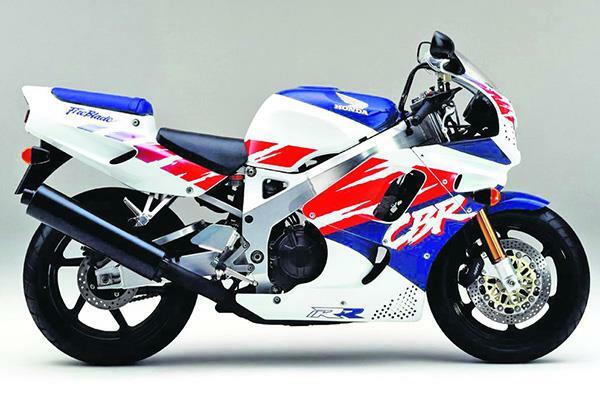 Costing £18,000 it came with a tuned engine, single-sided swingarm and upgraded suspension. 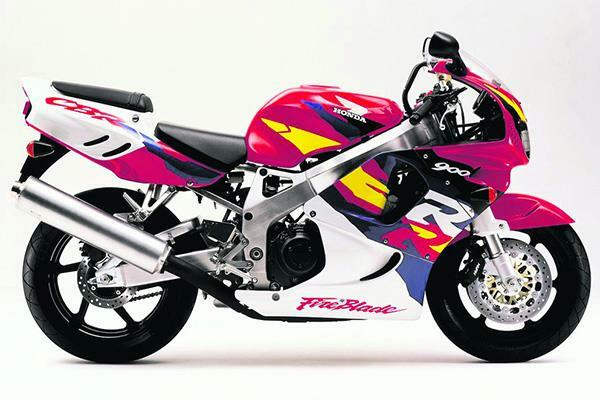 • As well as inverted forks, the 2000 Blade featured a 17in front wheel for the first time. 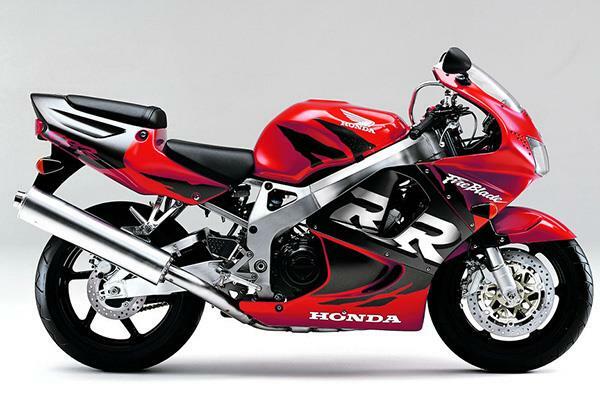 • The 2000 Blade debuted Honda’s variable exhaust control system. • Honda retired the capital B in the name as a mark of respect for Baba leaving the project. He was presented with a piston from every model on a plaque as a retirement gift. 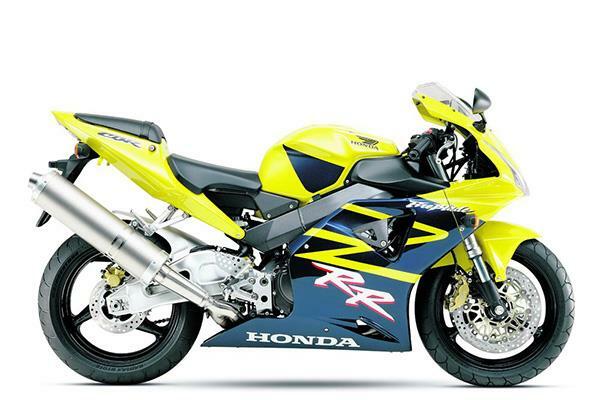 • The 2003 Blade was the last model to come with a hinged pillion seat. • Honda’s HESD electronic steering damper was debuted. • The Blade gained radial brakes and a radial master cylinder. • HM Plant Honda’s Michael Rutter won the 2004 Blade’s first ever race at Silverstone in the BSB opener, and also became the first rider to top 200mph at the North West 200. • James Toseland took the 2007 WSB title on the Ten Kate Blade, its first world championship. • John McGuinness broke the 130mph average TT lap barrier in 2007, with a 130.354mph lap. 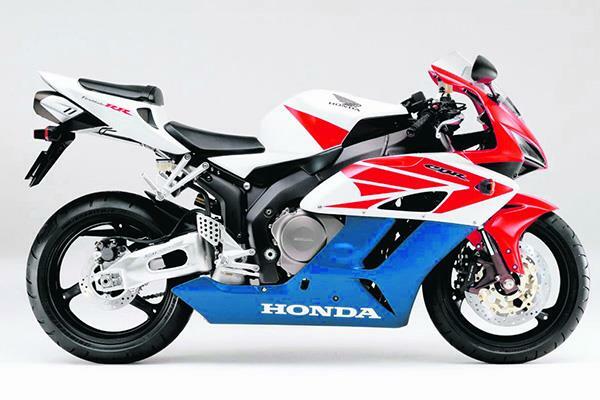 • The 2008 Blade’s back torque limiter was the first slipper clutch to be used on a Honda production bike since the RC45. 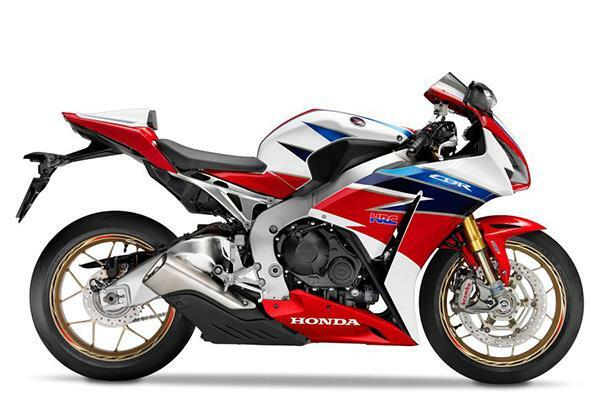 • The Honda Legends World Endurance team become the first team to run ABS at world championship level, using the C-ABS system at the Le Mans 24-hour. • The new dash featured a digital gear indicator for the first time. • Jonathan Rea won the Suzuka 8-Hour on the new Blade. • It was the last of the ‘pure’, electronics-free Blades. 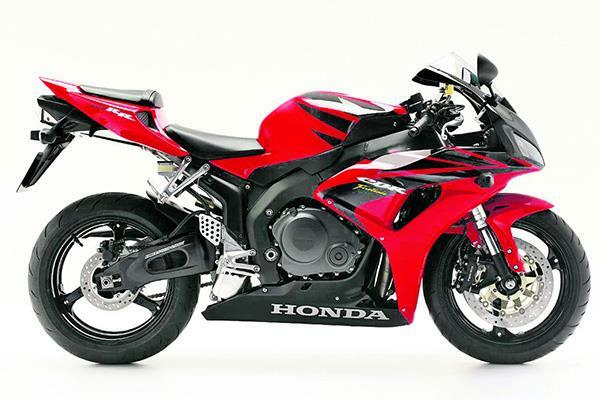 • Honda claimed the Blade’s cylinder head porting increased flow efficiency by 6.5%. • The SP was the first Blade to feature Brembo brakes. Honda have now published a 360º onboard video putting the new Honda Fireblade head-to-head against the latest Honda Civic Type R. If you've got one of those fancy virtual reality headsets, or the less fancy Google Cardboard put it on your bonce and experience the race in 21st century virtual reality. And now we have the new-for-2017 Fireblade, which MCN Senior Road Tester Adam Child rode at the world launch at Portimao.